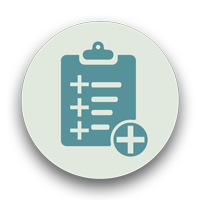 General liability insurance is a broad insurance policy that protects your small business from a multitude of risks. It is also known as commercial general liability (CGL) insurance. Almost every business has a need for CGL insurance, as damages from legal claims could potentially cost you your entire business. General liability insurance is sometimes obtained within a business owner’s policy (BOP), but it can also be purchased as a standalone policy. Recommended: Already know what you're looking for? Find out how much the right coverage will cost you right now. 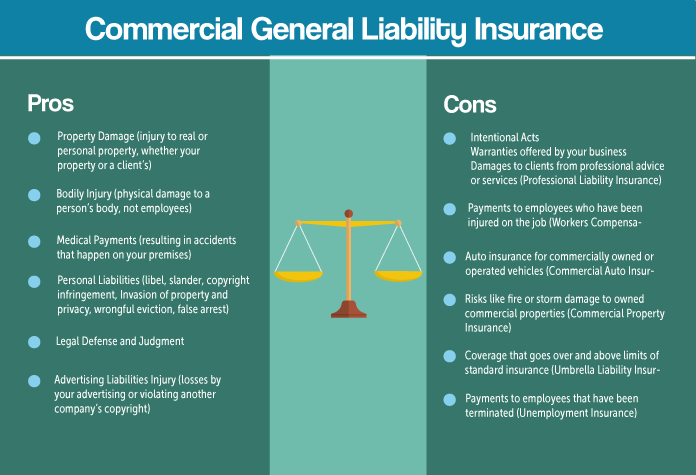 General liability insurance can protect your LLC if someone is injured on your business’s property, and it covers damage caused by you or your employees. The policy will cover your legal defense and the costs associated with the loss if you are found liable, up to your policy limits. Note: If your LLC offers a professional service such as accounting, legal advice, web design, etc., you may also need to invest in professional liability insurance. This will protect your business against malpractice claims. 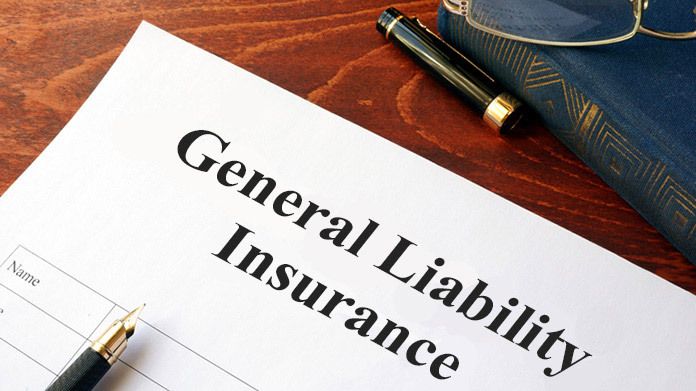 General liability insurance is also a separate policy from workers’ compensation insurance. If you plan on hiring employees, your state may require that you hold a workers’ comp policy. 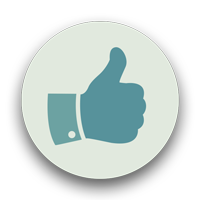 CGL insurance is considered "comprehensive coverage", but is not a one-size-fits-all policy. There are risks that your business may face that require different insurance policies to ensure coverage. Demonstrates that you are a secure and established business: Displaying to your clients that you are not just a “fly-by-night” company by protecting their assets is a great selling feature. Handing them a copy of your insurance certificate will instill confidence that you are the right company to get the job done. Shows that you care about your employees: Employees can rest a bit easier if they know that their work is protected and backed by insurance. May help you gain business: Potential clients sometimes require an insurance policy to be in place, as they don’t want to be held liable for any possible mistakes. Holding an insurance policy may make the difference between your bid and your competitor’s. An effective way to lower your premiums is to employ risk management procedures. 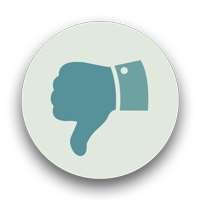 Your agent should have information on how to improve these procedures for your business. The amounts above are for estimation purposes. If you want an accurate cost of what general liability insurance would cost for your business, you will need to get a quote from an insurance agent. How much will the right insurance cost you? Does My Company Need General Liability Insurance? If your business owns real estate or other valuable assets, general liability insurance is a highly recommended investment. The typical price of premiums falls between $300 and $1,000 per year based upon your coverage needs and line of work. CGL insurance can protect your business from the financial burden of litigation, which can easily cost tens to hundreds of thousands of dollars. Considering the comparatively low cost of premiums, a general liability insurance policy is a small price to pay for the protection and peace of mind it offers. To get started with a CGL policy for your business, talk to an insurance agent today. 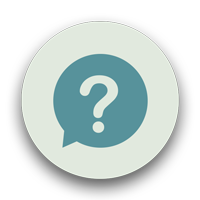 Am I required by law to carry general liability insurance? In most cases, no your LLC is not required to carry insurance. Some employers or clients might require you to carry a certain amount of general liability insurance before you can work for them. Some property owners may require that you hold CGL insurance when renting business space. Businesses in some industries like electricians, plumbers, and handymen use “Licensed and Insured” as a marketing phrase. Could a lawsuit reach into my personal assets as well as my business assets? Possibly. LLCs are not necessarily an impenetrable entity. The answer to this question is more of a legal matter than an insurance one. Read our article on maintaining your corporate veil, and consult with your attorney about which of your assets could be exposed. What if my policy doesn’t carry limits as high as I would like? If your insurance company’s maximum limits do not meet your needs, you should look into a commercial umbrella policy. An umbrella policy acts over and above other policies, and typically minimizes the cost of each individual coverage. Consult with your insurance agent if you feel that your limits are not high enough. 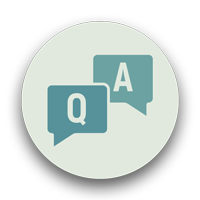 How can I prove that my company carries general liability insurance? Request a Certificate of Insurance from your agent. This is a short document that will show your coverages and limits to potential clients. Does general liability insurance cover damage to clients’ code and other intellectual property? Probably. 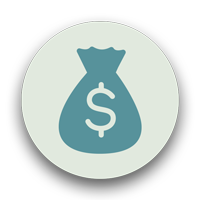 Depending on the type of claim, your CGL policy may cover damage to intellectual property. This may include loss of a client’s data in a hack on your system. Consult your agent for policy specifics.